Today's project is another from class last Monday. I created this using the Woodland Embossing Folder and I found the idea on YouTube - thanks to The Serene Stamper. 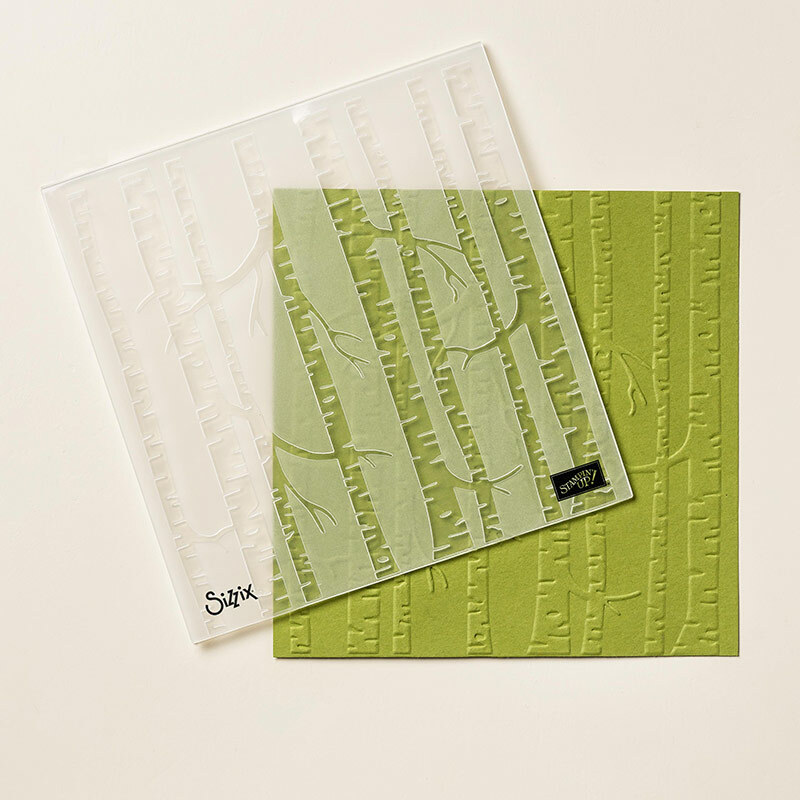 To create this look you ink up the embossing folder on the side that has the 'Sizzix' logo printed on - I inked up in Marina Mist and then stamped Always Artichoke trees from the Lovely as a Tree stamp set (available in Wood-mount or Clear-mount). I then ran the embossing folder through the Big Shot (tab 1 for embossing folders). I then rolled over the raised image with a brayer - I used Soft Suede to achieve this look. It was as easy as that! I'm going to have another go at it with some different colours to see what other effects I can come up with. 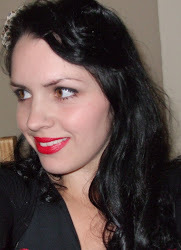 I'll post them up so be sure to come back and visit this blog again. 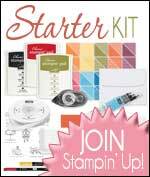 All the products on this blog are Stampin' Up! and are available through me - simply click HERE or the Shop Now button at the top of the page.